The Ringbrothers Collection is a direct result of Mike and Jim Ring’s vehicle philosophy to offer a forged muscle car wheel that is both purposeful and beautiful. HRE?s Street Collection combines the technical expertise from our championship-winning racing wheels with an uncompromised attention to detail creating the ultimate in lightweight, high-strength performance forged wheels. This race-bred philosophy ensures enhanced braking, acceleration and handling while also reflecting your distinguished sense of style. 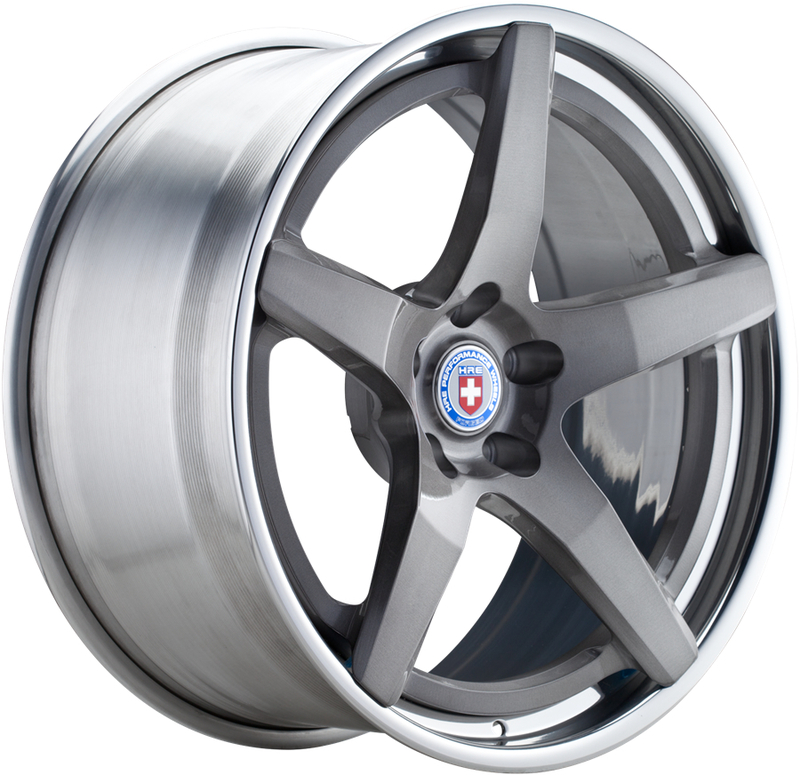 Each model in HRE?s Street Collection of custom wheels is designed specifically for supercars, sports GTs, muscle cars and performance sedans.